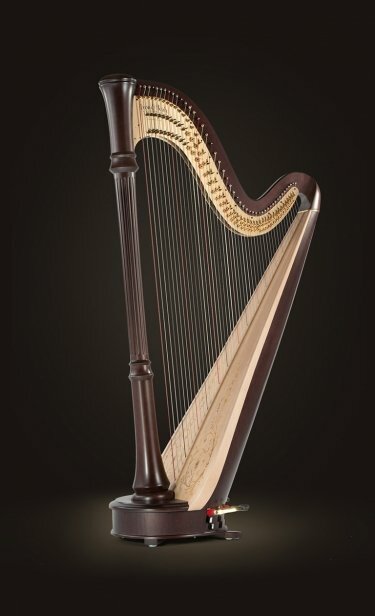 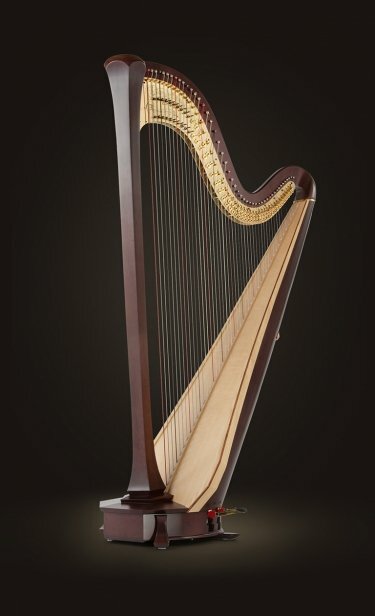 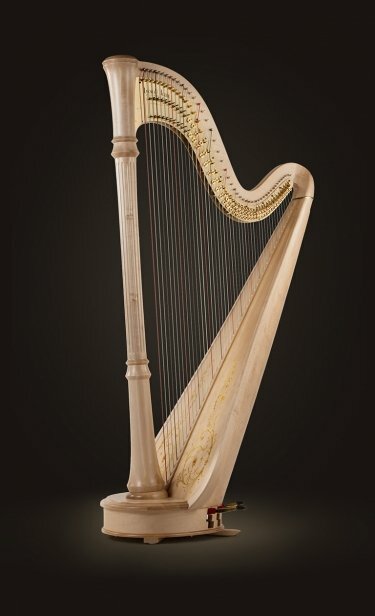 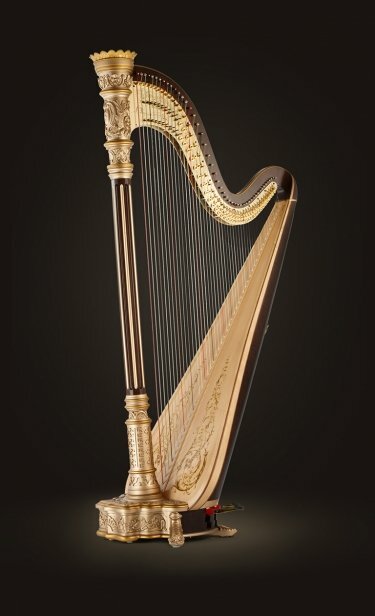 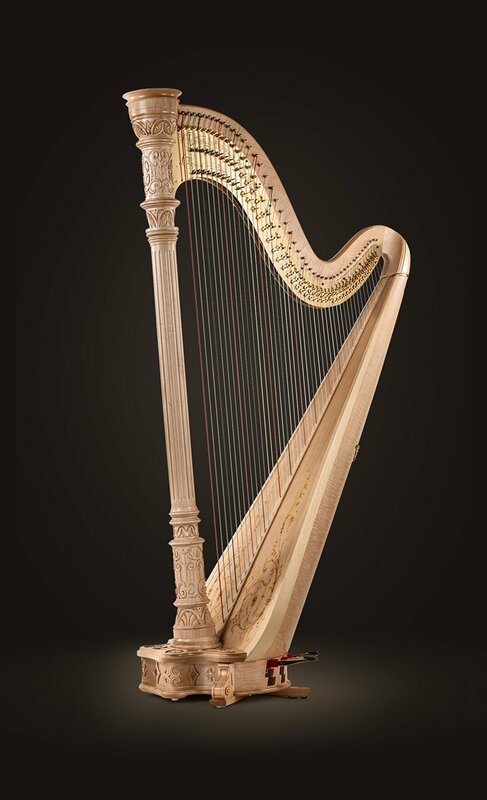 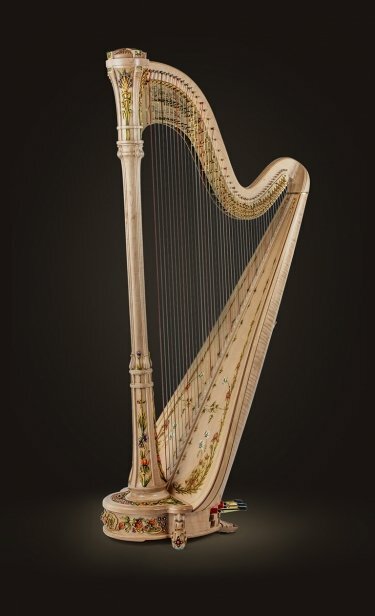 Created in 1918, the Style 17 is a traditionally-designed harp which features the elements and style reminiscent of the French Renaissance. 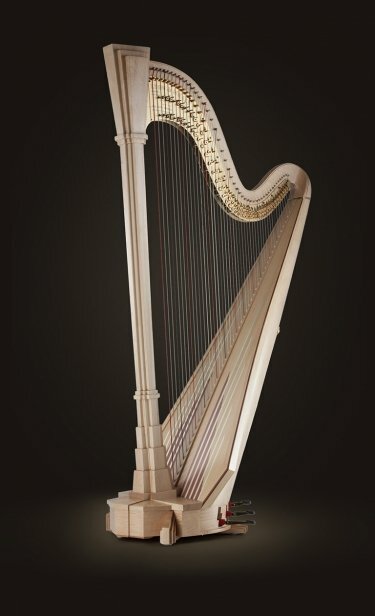 As a concertino, it is slightly smaller than a concert grand harp, which is ideal for a more petite harpist. 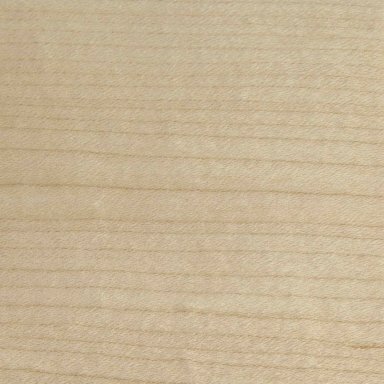 See the Prices page for General Terms & Conditions. 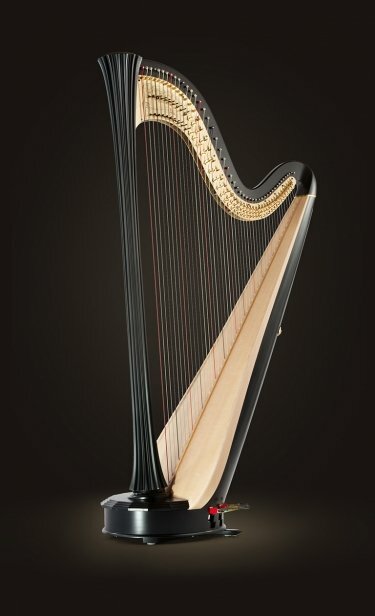 Do you own a harp?